Delicious coffee infused with Cella Cherry candy flavor. There are 12 K Cups per box. 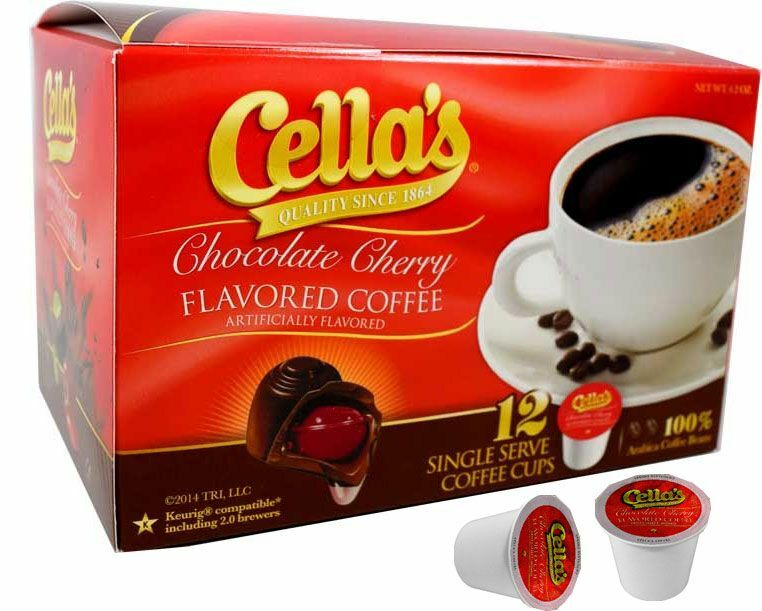 Brew up a cup in your Keurig for a delicious Cella cherry flavor today.